One of Altura’s best-selling gloves the Nightvision waterproof gloves are ideal for winter commuting or road cycling where the cyclist requires waterproof, windproof and thermal capabilities from their gloves. Designed using a reflective back of hand print to improve rider visibility with a longer length cuff to help protect the rider from wind chill and water ingress. The Nightvision 4 Waterproof glove continues to be a favourite glove for many cyclists. 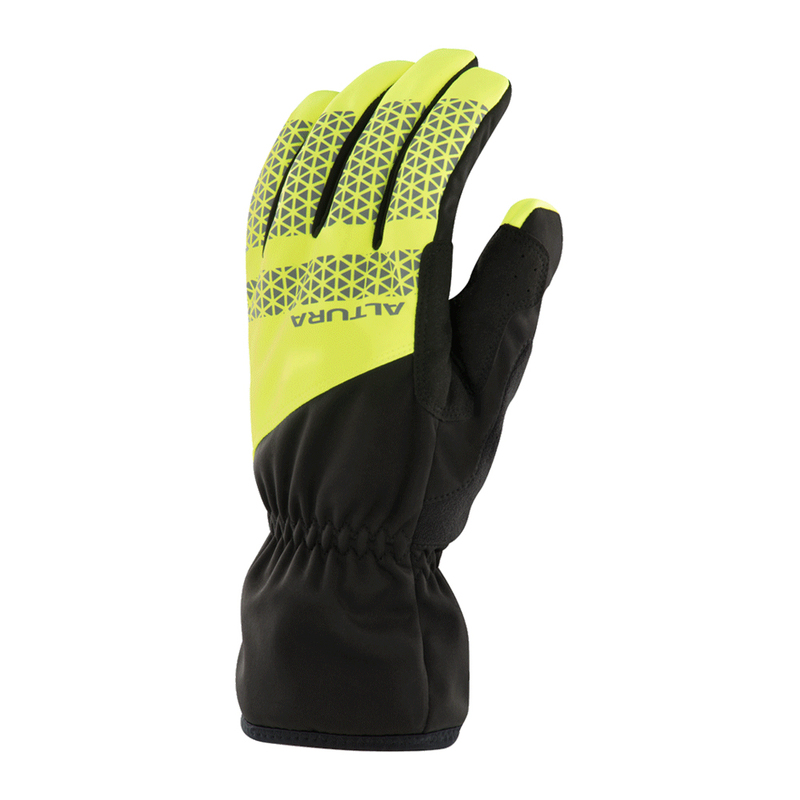 Available in either a Hi-Viz yellow or more tonal charcoal colourway the Nightvision glove is both stylish and functional.